In 1996, Mahmoud Shahin and his older brother bought Lori’s, a laidback coffee house at the edge of the University of Minnesota’s St. Paul campus. Soon, his brother went back to his home in the Middle East, and when the rest of the building went on the market, Shahin, a former teacher, bought the whole shebang. He set out remodeling the upstairs apartments and figured it would take him another couple of years to complete the rest of the building. That was in 1999, and the building, on the corner of Cleveland and Buford avenues, is still in a constant state of improvement. “I never like to make long-term plans,” said the industrious Shahin with a smile. But he does have plans for a new-and-improved Mim’s, the Middle Eastern cafe he now runs in the building. Under the new plan, Lori’s Coffee House will return to its corner spot at the north end of the building, while the room next to it will become a common space for both the coffee shop and the restaurant. Mim’s Middle Eastern cuisine will be served in the next room, which will be outfitted with a greatly extended new kitchen. The space currently occupied by Mim’s will become a pizzeria that will also serve a variety of fried items like chicken. Both restaurants, as well as the coffee shop, will operate under the Mim’s umbrella. 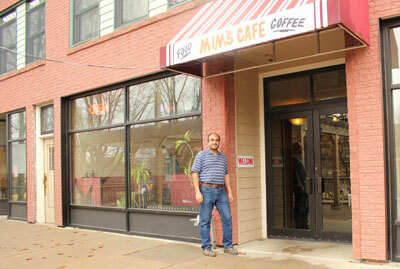 Shahin also hopes to add weekend hours and expand Mim’s catering business. Construction has been underway for a while, and Shahin is aiming for completion in early April. 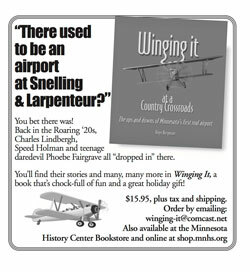 Until then, both Mim’s and Lori’s is open and serving customers at its usual hours. 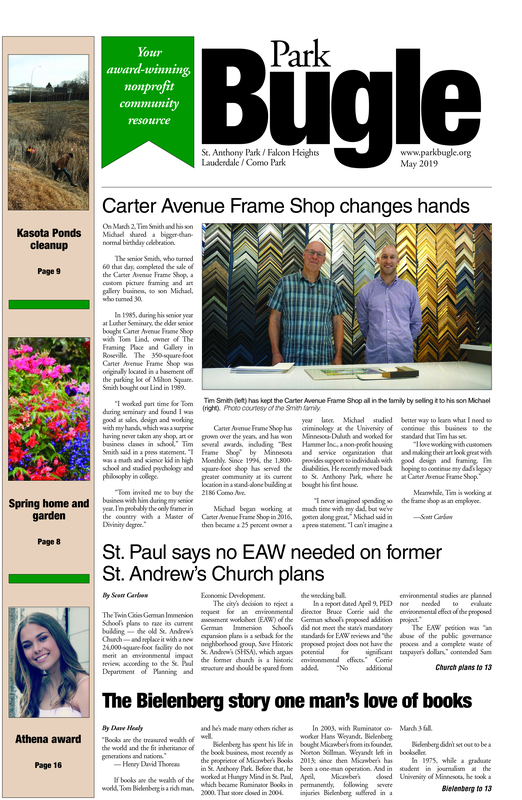 Alex Lodner writes about food and community news from her home in Como Park. quis elementum id pulvinar elit. vel, vulputate, risus. ante. neque.